Yes, you read that right. Right now there is an offer that will net you 50,000 Alaska miles with credit card sign up. That is twice the standard Bank of America Alaska Visa card. Hello Amex SPG card! 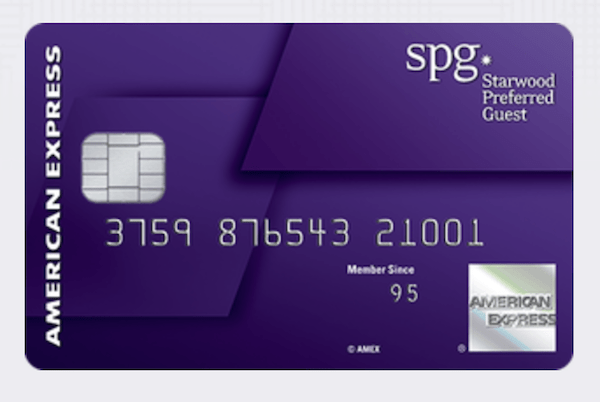 The American Express Starwood Preferred Guest card currently offers 35,000 SPG Points as a sign up offer until the end of March, 2016 (Thanks to Doctor of Credit for sharing this info). In the past the standard offer is 25,000 (although I’ve seen it at 30,000). I have not seen it at 35,000 before today. For the personal card the minimum spend is $3,000 in 3 months. For the Business card it is $5,000 minimum. Reminder: SingleFlyer.com does not use affiliate links. So, how do I get to the 50,000 Alaska miles with credit card sign up? First, I have already had the personal version of this card (and coincidentally just canceled it yesterday). With Amex you are limited to one bonus per lifetime for each card. So I applied for the business version since I am sole proprietor of this extremely small business; Single Flyer. The only difference e between the two cards is that the business version requires a higher minimum spend and gets you access to the Sheraton Club (when staying at a property with a Club). If you haven’t had either card, might as well start with the personal card with the lower minimum spend. So with the Amex SPG Business card, I get 35,000 SPG points after spending $5,000 in 3 months. That minimum spend of $5,000 will also net me an additional 5,000 SPG points (1 point/$1) for a total of 40,000 SPG points after 3 months. You can then transfer, at a ratio of 1:1, your SPG points to your Alaska Airlines Mileage Plan account. I consider Alaska miles the most valuable airline miles (it helps that I live in Alaska’s hub of Seattle too). The real kicker is that for every 20,000 SPG points you transfer to an airline’s mileage plan, you get a bonus of 5,000 SPG points. 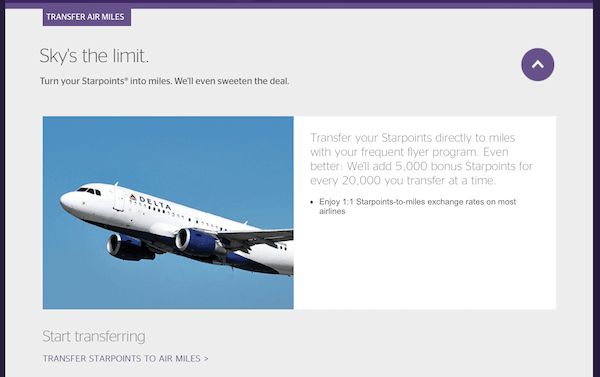 So essentially 20,000 SPG points becomes 25,000 Alaska (or another airline of your choice) miles. The transfer typically takes about 24 hours for me. Others would argue that SPG points have more value than Alaska miles, so definitely explore your options. For me, as an Alaska flyer, I’ll take my 50,000 Alaska miles with credit card sign up and start planning my next round the world trip. None of the links in this post are affiliate links. I do not make any money if you chose to sign up for this, or any credit card, through my website. I personally am excited about this card for myself but I am not a financial expert and in no way suggest that this would be a wise decision for you. Credit cards can be tricky. Consult with an expert if you have questions.